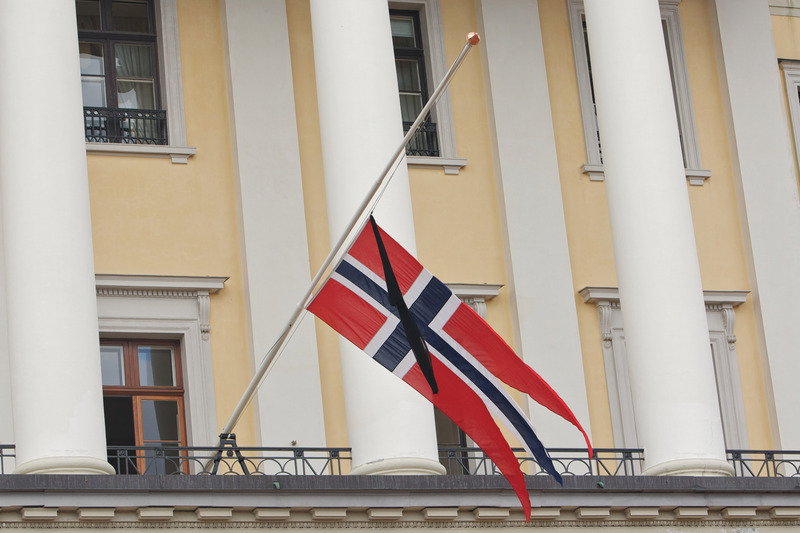 Who Is Leif H. Larsen, Norway's Ambassador Killed In The Pakistan Helicopter Crash? On Friday, Pakistan's military said a helicopter crash killed Norway's and the Philippines' ambassadors, Leif H. Larsen and Domingo D. Lucenario Jr., respectively, during a convoy trip to the northwest region of Kashmir. But who is Leif H. Larsen? Norway's ambassador to Pakistan was fully committed to enriching the relationship between the two countries. According to his CV, Larsen entered foreign service in 1984 after receiving a master's in political science from the University of Bergen. He served in various positions at Norway's embassies in Saudi Arabia, Iceland, and Belgium. Throughout the 2000s, Larsen had several stints in Norway's ministry of foreign affairs as well as within its delegation to NATO. He became the country's ambassador to Pakistan in September 2014. There is so much more to Pakistan than being just a “hard” country. The soft side is so rich, yet we seldom hear about it. Pakistani people are warm, hospitable, hardworking, and want to make a difference. The trip was part of a diplomatic convoy traveling to the disputed region of Kashmir, located in the northwest region of Pakistan, where they were set to attend the opening of a tourism project, according to BBC. Bajwa tweeted a second helicopter also crash landed but all of its passengers and crew survived. A third helicopter did not appear to be involved in a crash. Agence France-Press reported an unidentified passenger said 37 countries were represented in the trip.